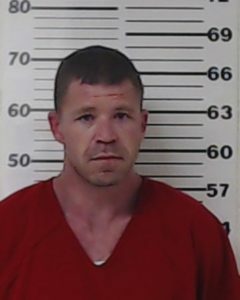 An East Texas man has been charged in Henderson County with arson, in connection with a July house fire. 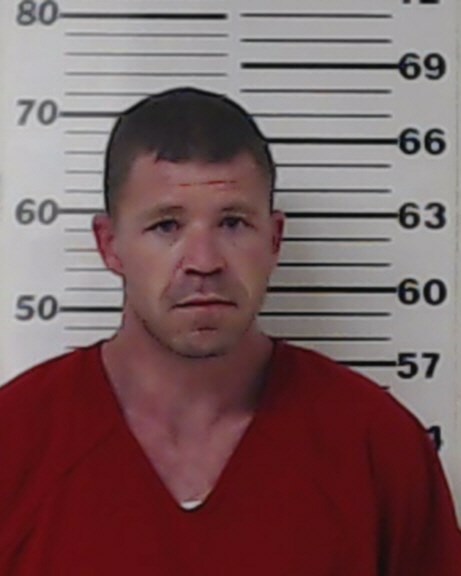 Justin Michael Markee, 32, of Mabank, is accused of setting a fire at a home in Gun Barrel City. The charge is a first-degree felony. No information on his bond amount was available.